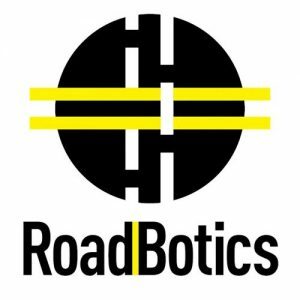 UTC Spin-off company, Roadbotics, has partnered with Montgomery, Alabamda to analyze 200 miles of roads and improve upon their binary system of road rating. City officials are eager to use the new technology to decide what roads need to be repaired. Director of Public Works in Montgomery said that Roadbotics was cheaper then sending out workers and that it would take subjectivity out of deciding paving needs.